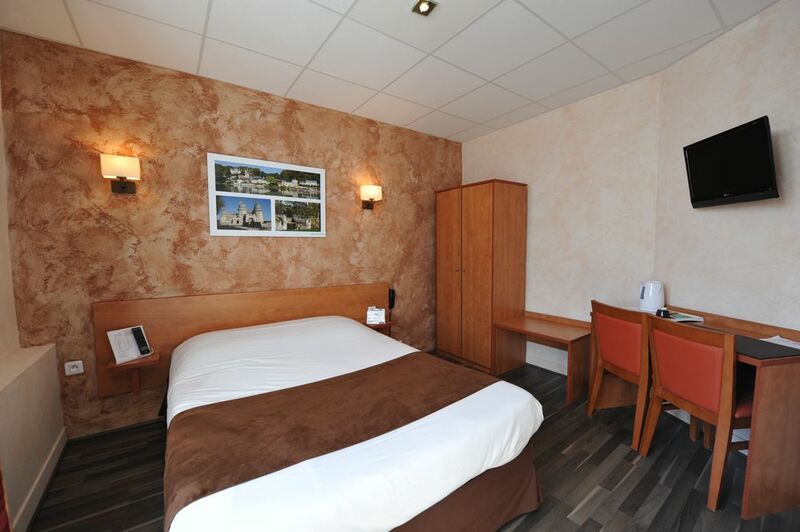 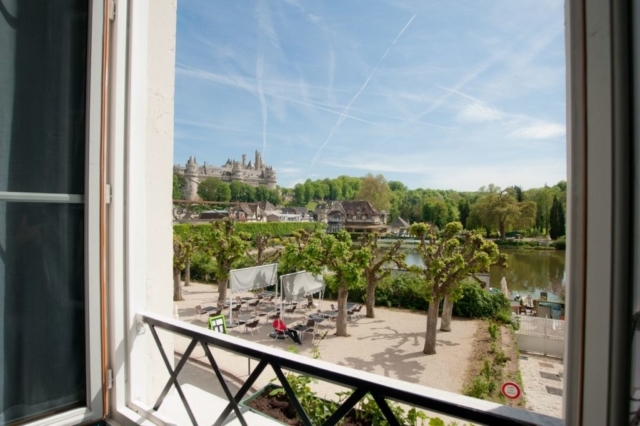 Hotel Beaudon is situated in a great location opposite the lake and the Chateau of Pierrefonds,where the tv series Merlin is filmed.It is also only approx 15minutes to Compiegne. 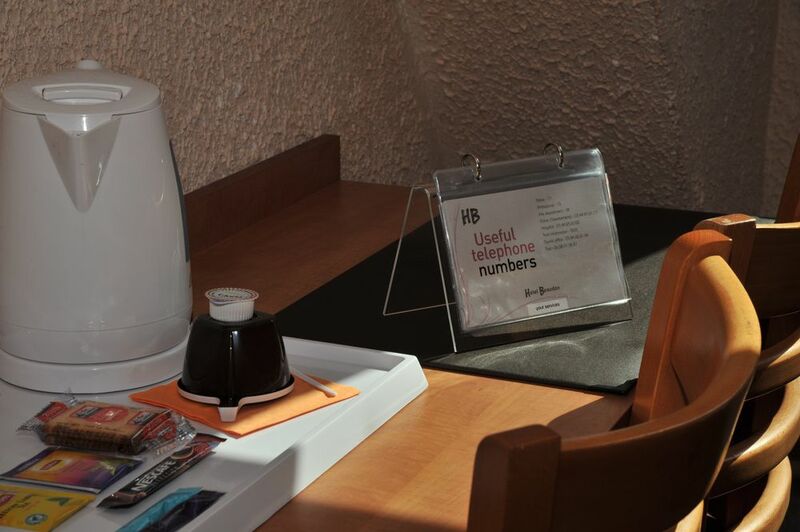 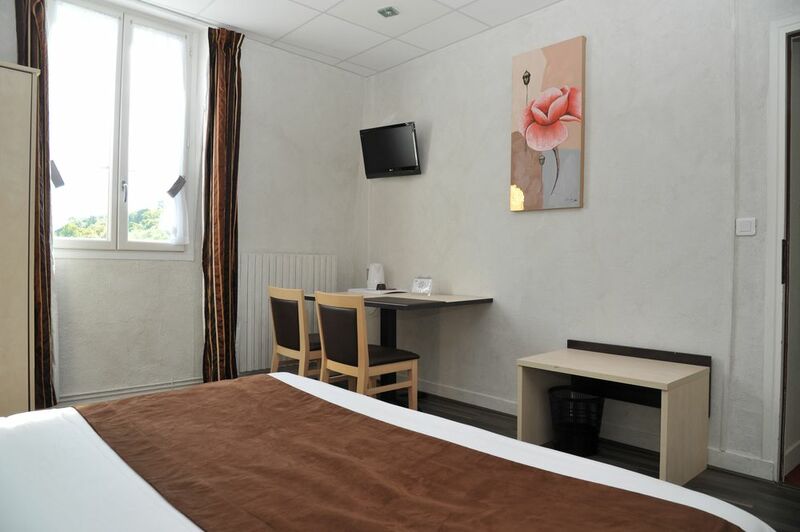 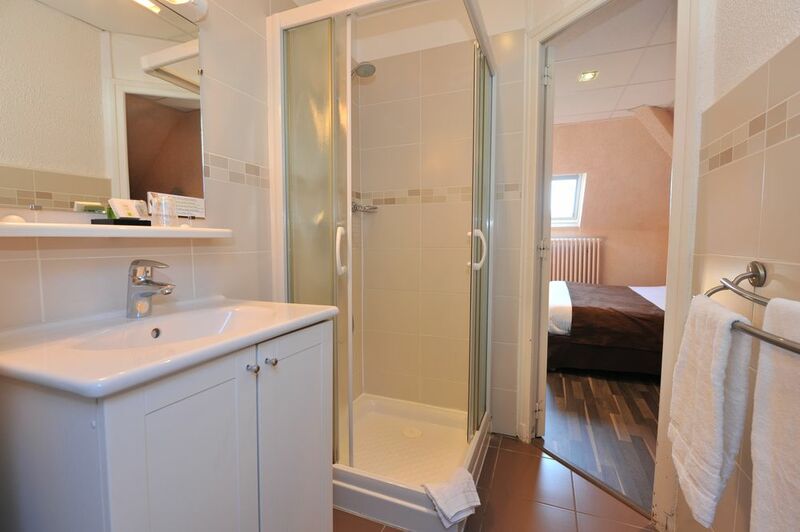 Hotel Beaudon features 21 renovated rooms which have a simple and cosy decoration. 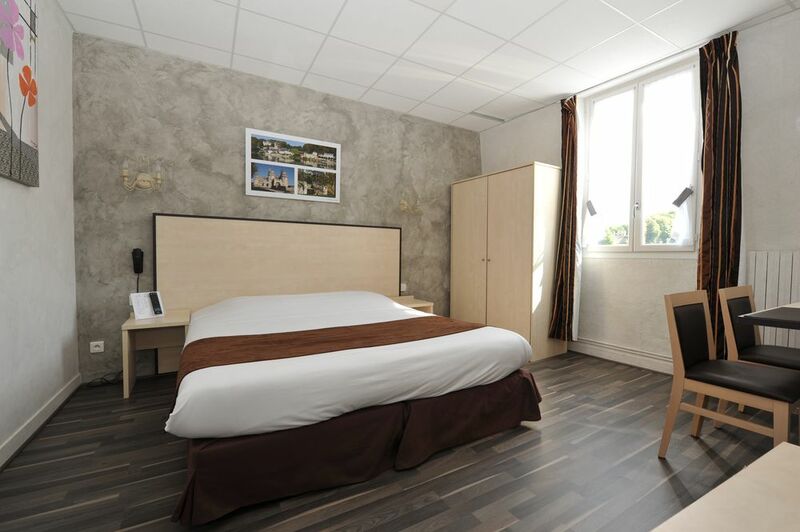 Bar, Terrace, Non-Smoking Rooms, Rooms/Facilities for Disabled Guests, Family Rooms, Express Check-In/Check-Out, Heating, Design Hotel, Luggage Storage, All Public and Private spaces non-smoking. 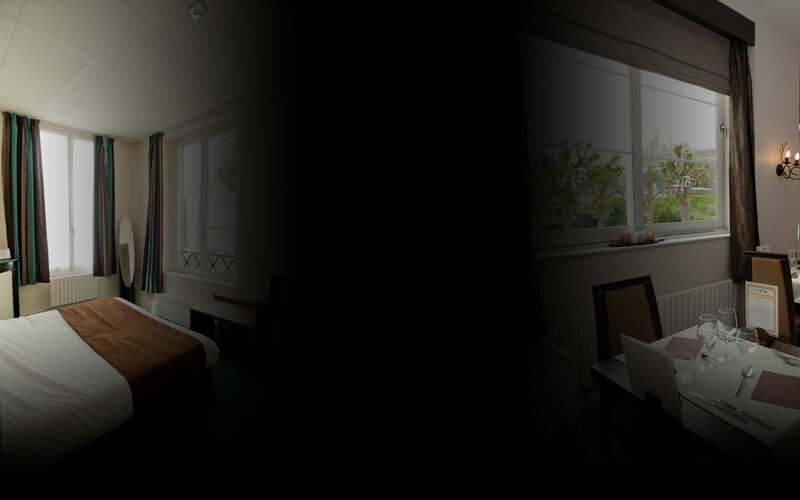 Breakfast in the Room, Bridal Suite, Packed Lunches, Fax/Photocopying.